We've all seen the press corps shouting questions to President Donald Trump on the White House south lawn, before boarding a helicopter taking him to Air Force One. How does a reporter get his attention? That's one of the many stories shared by Steve Herman, White House bureau chief for the Voice of America, when he visited the National VOA Museum of Broadcasting in West Chester Township Wednesday. 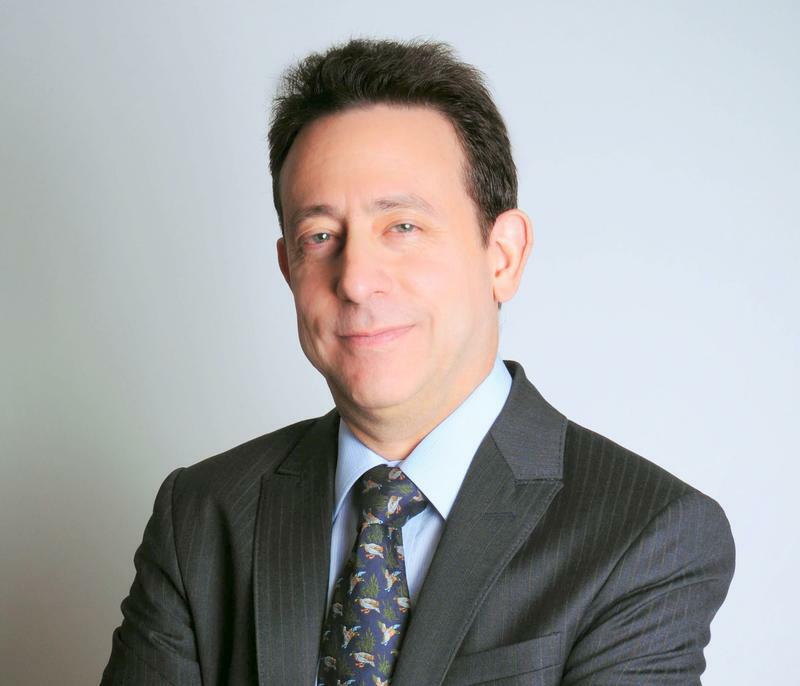 From the West Wing to West Chester, Voice of America White House Bureau Chief Steve Herman comes home to talk about "Covering the White House and the World" at the National Voice of America Museum of Broadcasting on Tylersville Road Wednesday, March 6 at 7 p.m.